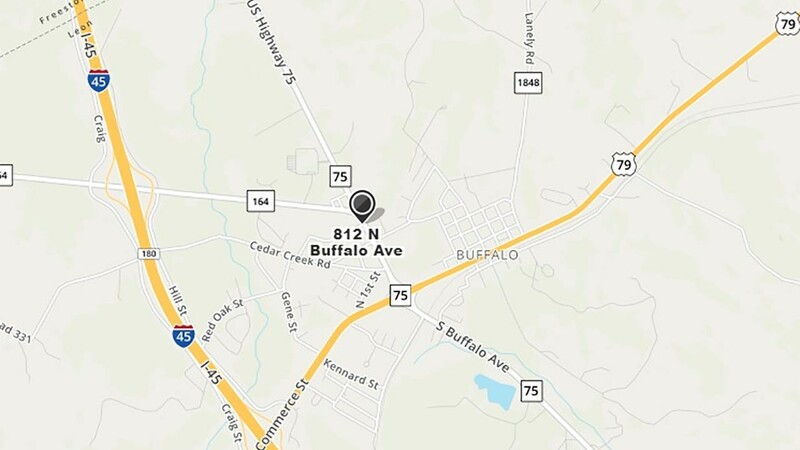 Notice: City of Buffalo Administration Offices will relocate to a different physical address in September, 2018. Convention and Tourism Centers will be located in the same building. The new physical address will be: 812 N. Buffalo Avenue (N. HW 75) Invitation for an Open House will be in local papers.